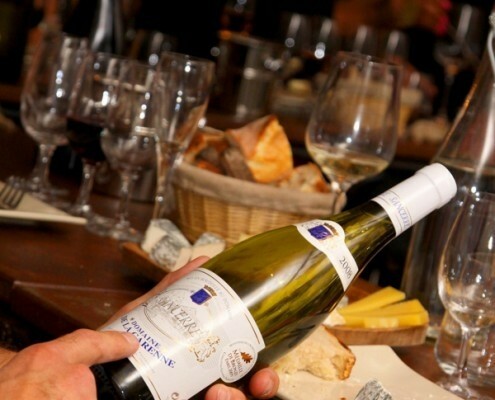 This wine tasting is designed for anyone with an interest in wine. You drink wine but would you like to learn more about it? 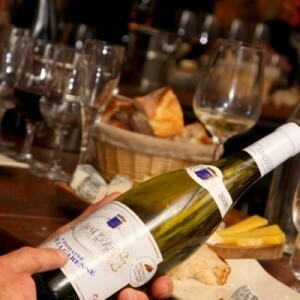 Taste the different regions of France through the wine! Wines that the sommeliers select with love and pour with generosity. Foodwise, the tasting features bread baskets. Should you want to add delicious cheese or charcuterie, it’s definitely an option for a small 15€.